Planning, Risk And Strategy Of Project Management In Business, Businessman And Engineer Playing A Blocks Wood Game On Blueprint Or Architectural Project On A Tower,construction Vintage Tone. Banco De Imagens Royalty Free, Ilustrações, Imagens E Banco De Imagens.. Image 80699936. 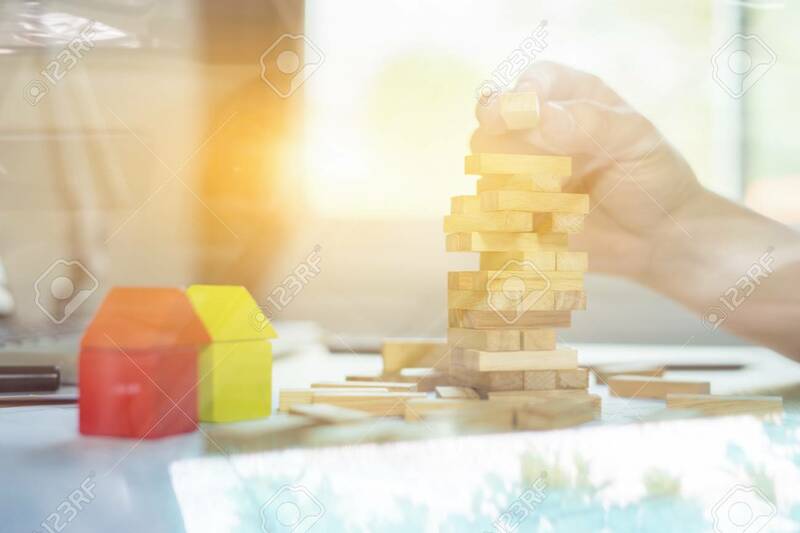 Imagens - Planning, risk and strategy of project management in business, businessman and engineer playing a blocks wood game on blueprint or architectural project on a tower,construction vintage tone. Planning, risk and strategy of project management in business, businessman and engineer playing a blocks wood game on blueprint or architectural project on a tower,construction vintage tone.